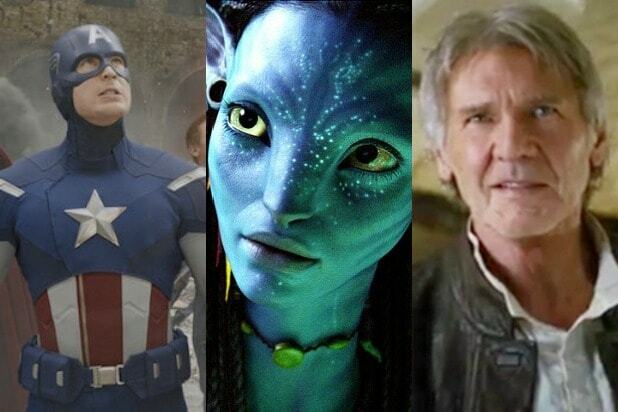 It’s been a very busy November at the box office so far. While “Thor: Ragnarok” easily held on to the No. 1 spot this weekend, Fox’s “Murder on the Orient Express” and “Daddy’s Home 2” are still in a close race for second, with each performing above tracker expectations. 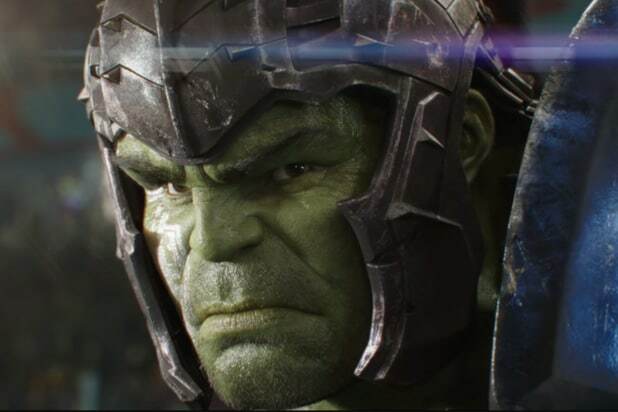 “Thor: Ragnarok” is estimated to finish its second weekend with $56.6 million — a 54 percent drop-off from its $122.7 million opening — that brings its 10-day total to $212 million, higher than the total domestic runs for the previous two “Thor” films. Overseas, the film made just under $76 million this weekend, bringing its international total to $650 million. Meanwhile, in the race between the new releases, “Daddy’s Home 2” is currently estimated to take second with $30 million from 3,575 screens against a $69 million budget, with “Murder” just behind with $28.2 million from 3,341 screens against a $55 million budget. By comparison, the first “Daddy’s Home” made $38 million in its 2015 opening, but that opening likely got an extra boost from family audiences with its Christmas Day release. Paramount needed good turnout for “Daddy’s Home 2,” as it will be the second-highest opening for them this year behind the $44 million made by the underperforming tentpole “Transformers: The Last Knight.” The sequel was panned by critics with a 16 percent Rotten Tomatoes, but it got an A- on CinemaScore, better than the B+ earned by its predecessor. As for “Murder,” this is a very solid result for an Agatha Christie adaptation firmly aimed at audiences north of 35, at a time when mid-budget major releases are becoming increasingly rare. The film is also doing well in the U.K., where it made just under $12 million. Critics and audiences were mixed on the film, giving it 59 percent on Rotten Tomatoes and a B on CinemaScore. Taking fourth place is STX’s “A Bad Moms Christmas” with $11.5 million, giving it a 10-day total of $39.8 million. “Jigsaw” is in a distant fifth with $3.5 million in its third weekend.